Starbucks: More Than Just a Cup of Coffee? Thanks to Jordan McNamara, who is the Starbucks lover and contributor of this article. Grande non-fat no-water single-pump gingerbread chai. That’s my current go-to drink when pulling through the Starbucks drive-thru, and I’ll admit no Saturday morning is complete without one (although I rarely make that my only weekly visit). 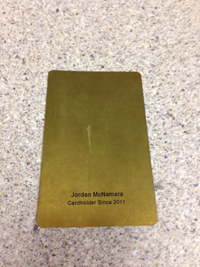 I’ll also admit I’m a proud gold cardholder (pic), earning a free drink for every 12 purchased, and the app on my phone lets me pay, reload and track. Adweek recently featured Starbucks among their “10 Brands That Changed the World” (http://bit.ly/1aqspFd), touting “they don’t merely influence our spending habits, they determine who we are.” Starbucks transformed the way we think about getting a cup of coffee, elevating it to become an affordable luxury. With sales reaching $13.29 Billion in 2012, Starbucks customers are nothing if not loyal. Paying $5 or more per drink, the average consumer visits the chain six times each month, according to Adweek. Their red Christmas cups ring in the holiday season, and terms like ‘half-caf,’ ‘grande,’ and ‘frappuccino’ have become a second language to many. What makes Starbucks customers so loyal? As with any great brand, the answer is embedded in its culture. This culture can be defined as that intangible extra that keeps people coming back over and over. Starbucks has nailed the art of human connection, welcoming each customer in with big smiles and encouraging you to linger in over sized chairs at large tables over your cup of coffee. This personalized approach has turned buying a drink into an experience. Starbucks is a place you want to hang out with friends, study or hold a meeting, and this sense of belonging is at the heart of its brand culture. Equally important to Starbucks’ culture is Ethos bottled water, fair-trade coffee, free iTunes songs; all aspects that reinforce who Starbucks is and what the brand stands for. In the age of technology, Starbucks has also mastered connecting with consumers beyond physical store locations. Member alerts via text and email, the Starbucks app, social media engagement and seasonal specials reinforce a sense of community between the brand and its customers. Generating an emotional response is key to reinforcing behavior and creating a devoted following, both areas where Starbucks excels. It’s not so much about the drink, but more what you feel when you’re there. Starbucks has capitalized on this feeling to turn a $.25 cup of coffee into a $5 experience—an experience that is felt in 17,500 locations in 61 countries. This sense of connectivity, this feeling, is consistent across locations. Whether in Denver, New York or Los Angeles, each time you walk through a Starbucks door you know exactly what to expect. Your drink will be made exactly how you like it every time, which brings me to what is perhaps Starbucks’ largest branding achievement—personalization. Imagine another drive through where you can specify each detail of your order, down to temperature and ingredient amount. In an age where consumers are demanding to be part of the process, Starbucks has allowed their customers ultimate control. What brands do you love? Tell us here! Does your brand need a makeover? Let us help at www.weiseideas.com. We will take you through our coveted navigator session to make your brand an experience. 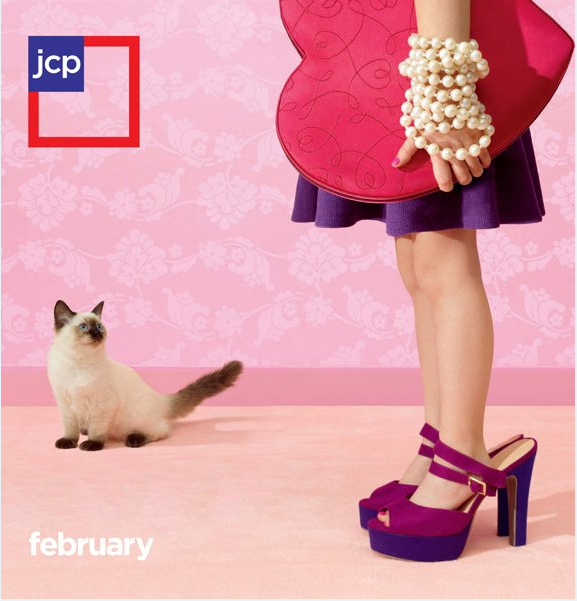 Retail Marketing and Branding Strategy: Will JCP Get it Right? …but the website Consumer Affairs says it has received dozens of complaints in the past week from viewers annoyed by the ad. As of today the new brand starts and the promotions will end. 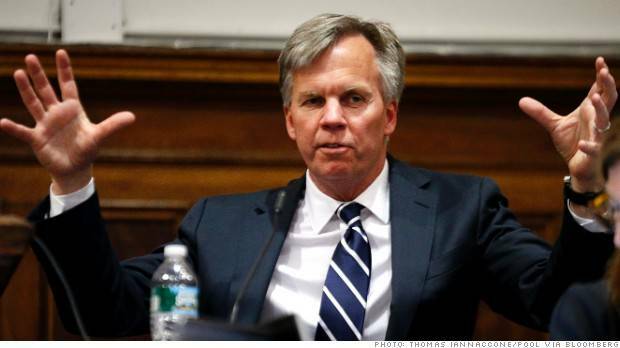 Will JCP get the rest of the strategy right? First there is the new logo, which clearly reflects the American flag. My guess is they may have their fourth new logo in four years coming in 2013. Then there is the new pricing strategy. Everything is always 40% off (or something like that). This will make it easy for competitors to undercut prices, but if their customer service is great and the “experience” is good, will you pay for to get it from JCP? Businessweek calls it a risky strategy that has failed for many other brands. There is also a new catalog. OK, I have to admit – I LOVE the new catalog. The cover and internal pages are impactful and beautiful. Hopefully the quality will remain high after the first few months. The February edition is a wonderful inaugural version. I interviewed a sales associate at a local store and she said the new return policy (they will take anything back whenever) and higher-end products (coming soon) will make JCPenney more like Nordstroms. I’m not convinced of that, they have a long way to climb to be another Nordstroms, but all improvements are good. Today we should start seeing Ellen DeGeneres promoting the NEW JCP. Hopefully she will not be screaming at you. 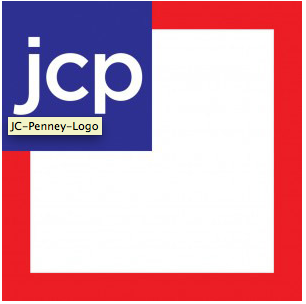 What do you think about the branding changes as JCP? Will YOU be more motivated to shop there? 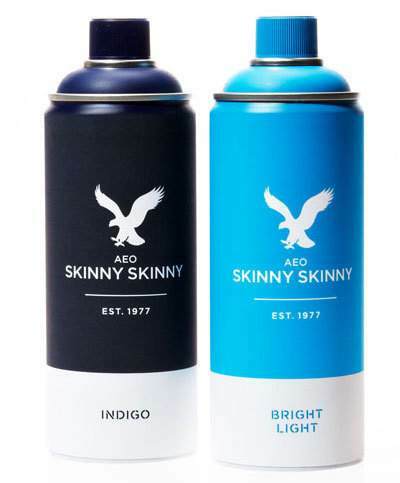 Do you believe the new brand will promote increased sales? Tell us about it here. Are you in love with your car? How about customizing it? Considered color-matched exterior mirrors with your headphones? You are not the only one who loves their car with passion. One of my favorite brands, MINI, ran an outdoor campaign last month in Berlin that brought to life an unconventional marketing idea. MINI is a unique brand which truly allows buyer to express their unique personality. In this campaign, brand users got the chance to be in a MINI ad campaigns. Participants were invited to enter MINI Photo Box, clamp on a pair of vibrantly colored headphones and select their favorite model from the MINI family with color-matched exterior mirrors. There were four colors and four models to choose from: the MINI Hatch, MINI Convertible, MINI Clubman and MINI Countryman. “With our ‘It’s personal’ campaign, MINI fans interact individually and authentically in an urban environment,” says Julia Hartmann, MINI Brand Management. “Through the personal configuration of the model, along with their choice of colors, we encourage them to express their personality – in front of friends and a global audience.” This unconventional guerilla marketing campaign was set to reach more than two million people on location and over 1.8 million MINI Facebook fans. What do you think about making brand users into stars of an advertising campaign? How would it help your business get more attention? Share with us on Facebook at Weise Communications, follow us on Twitter @Weise_Ideas. Thanks to Duysal Ekinci for her help in this blog post.